Frank Whitney took a picture of the Vietnam Memorial. It was dedicated on the Washington Mall on November ,1982. They made a plan called Search and Destroy. It was located on the Washington Mall. The Vietnam was against Northern Vietnam. They were reunited in 1802. It began in 1954 and ended in 1957. It represents the U.S. Armed Forces. 57,939 men and women died during the war. A president with strong powers ruled south Vietnam. Vietnam was divided into two groups. One group following the civil war and the other in the north. Burrows, Jennifer. Vietnam War Memorial. Vero Beach, Fl: Jennifer Burrows. 2010. 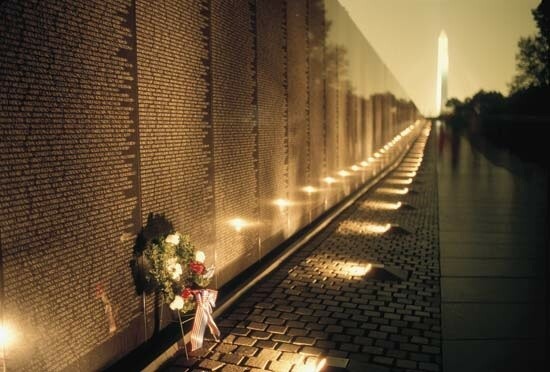 "Vietnam War Memorial". Britannica School. Encyclopedia Britannica, Inc. 2014. U.S Department of Defense pg. 13. 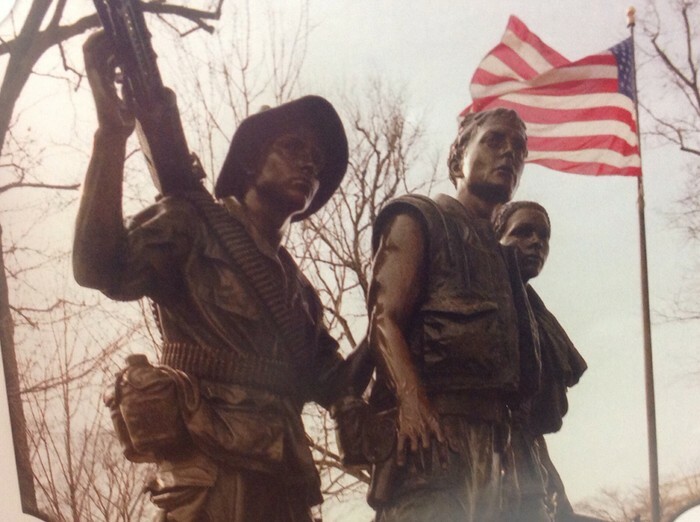 Washington, D.C.: Vietnam Veterans Memorial. IMAGE. Encyclopædia Britannica. Web.15 Apr. 2014.